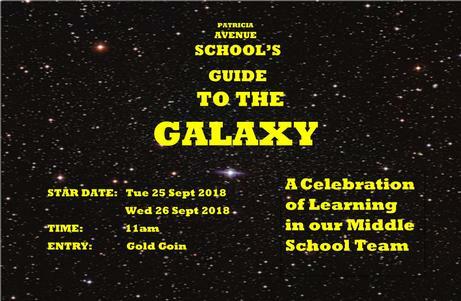 Middle School Production Patricia Avenue School's Guide to Galaxy 25-26 Sept 11am..
Meet and Greet! Back to School Parent/Teacher Meet and Greet..
Patricia Avenue School is a specialist school for children and young people who have intellectual disability. Our students are aged 5-21 years. While our base school is in Patricia Avenue in Hamilton East more than half of our students are in satellite classes. We have primary age students learning at Melville Primary, Silverdale Normal and Woodstock Primary schools, intermediate students at Marian School, Fairfield Intermediate and Cambridge Middle School; secondary students at Melville High School and Te Awamutu College and a tertiary group of students learning in a community based setting in Clifton Road in the CBD. We also run a Specialist Teacher Outreach Service (STOS) to support ORS funded students and their teachers and staff in mainstream schools. 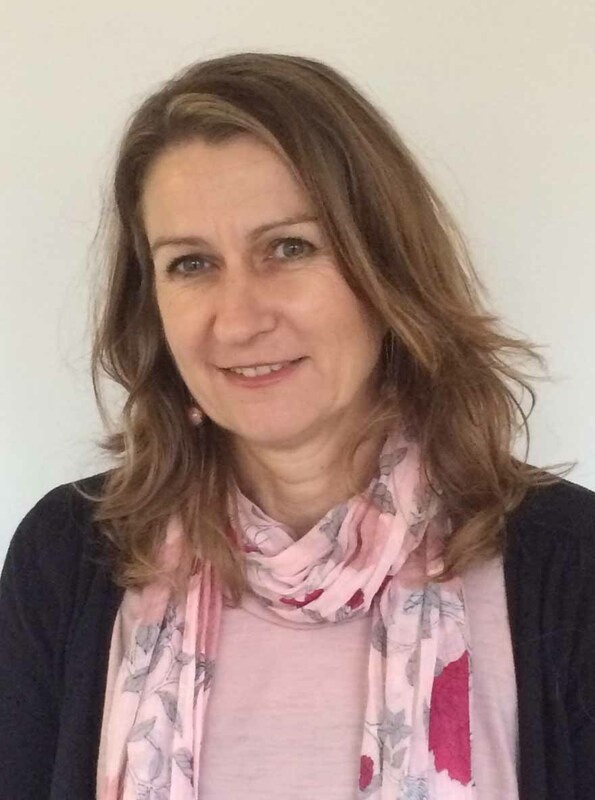 Our therapy team of speech and language therapists, occupational therapists, physiotherapists, a music therapist, psychologist and music specialist work closely with teachers, learning support assistants and families to support student learning. Central to our schools culture are the partnerships we develop with our students’ parents, caregivers and whanau to provide the best possible learning opportunities to ensure students reach their true potential. In 2015 we completed a major upgrade of the base school infrastructure and can now offer a range of specialist learning environments including a sensory room, music room, exercise room, student library and a large multipurpose room. We have also added two new classrooms, upgraded the student kitchen and all the existing classrooms. We are about to elect a new Board of Trustees. I urge all parents and caregivers to consider standing for the Board. It is a very rewarding role and one which provides you with opportunities to support the school and make a real difference for all of our students and their families. If you don’t feel you can stand yourself you may know of someone in the community who you believe could make a very valuable contribution. Please enjoy your visit to our school website and if you have any questions don’t hesitate to ring or email us here. Managing Challenging Behaviour Policy is open to our community to please read and review.